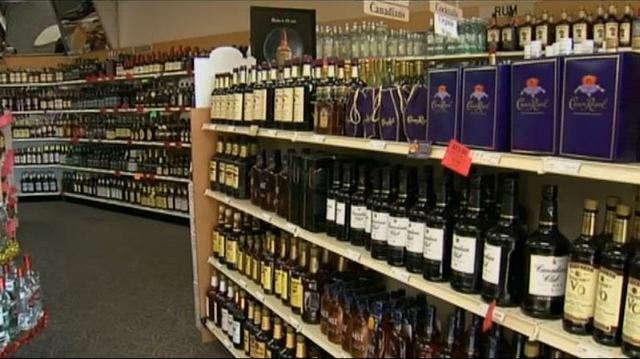 A bill introduced into the state legislature by a representative from Laredo would allow liquor sales on Sunday. The measure would allow liquor stores to be open from noon-10:00 p.m. on Sundays, and 9:00 a.m.-10:00 p.m. from Monday-Saturday. If approved by lawmakers, the bill would go into effect in September.